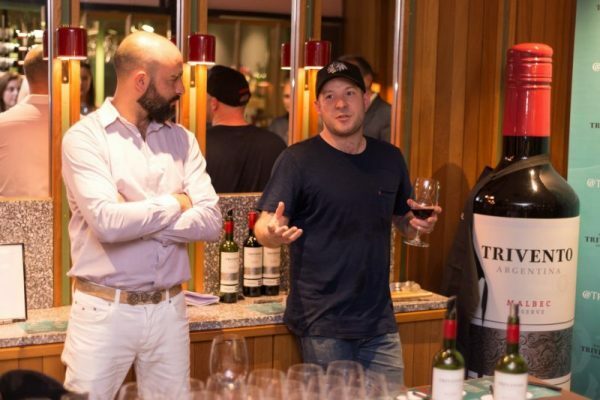 On Monday 15th May 2017, Grand Central Creative hosted 30 VIP guests at Neil Rankin’s iconic BBQ and open fire pit restaurant Temper, in Soho, to launch the Trivento 2017 campaign as the ‘Official Wine of BBQ’. 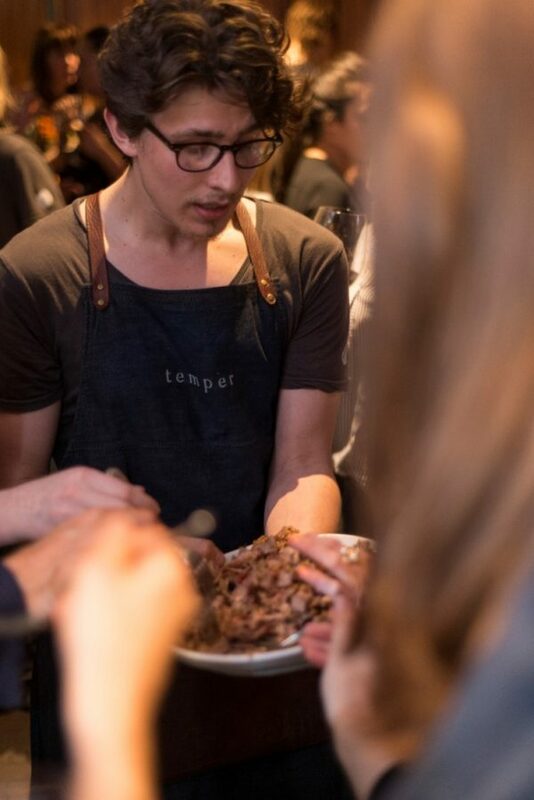 Guests were treated to an interactive grilling masterclass from Neil and then went onto try 4 meat pairings with a range of Trivento wines from Trivento Head Winemaker, Germán Di Cesare. 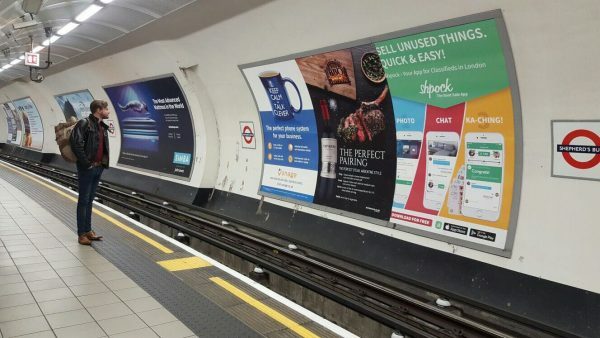 The event was planned and activated by Grand Central Creative and timed to coincide with the launch of a London Underground cross track media campaign. 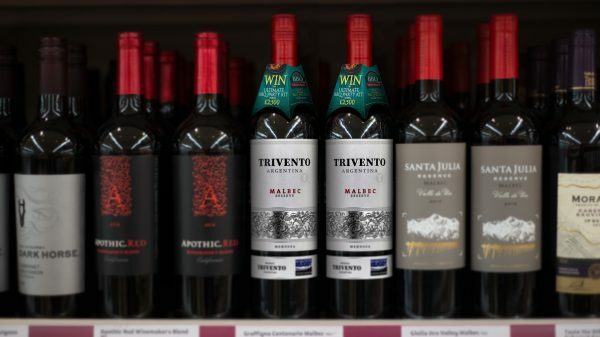 The advertising campaign was planned to run at the same time as promotional bottles of Trivento Reserve hit the shelves. 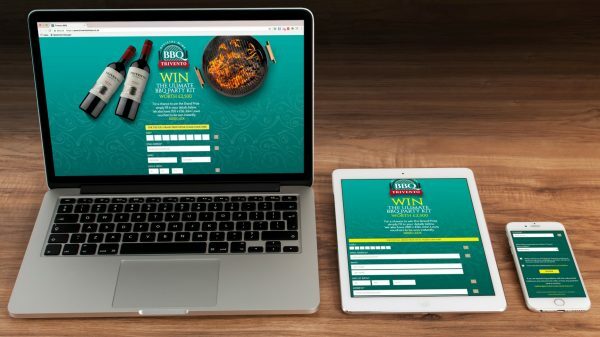 Bottles promote the chance to win the ‘Ultimate BBQ Party Kit’ by registering a unique code found on neck collars. 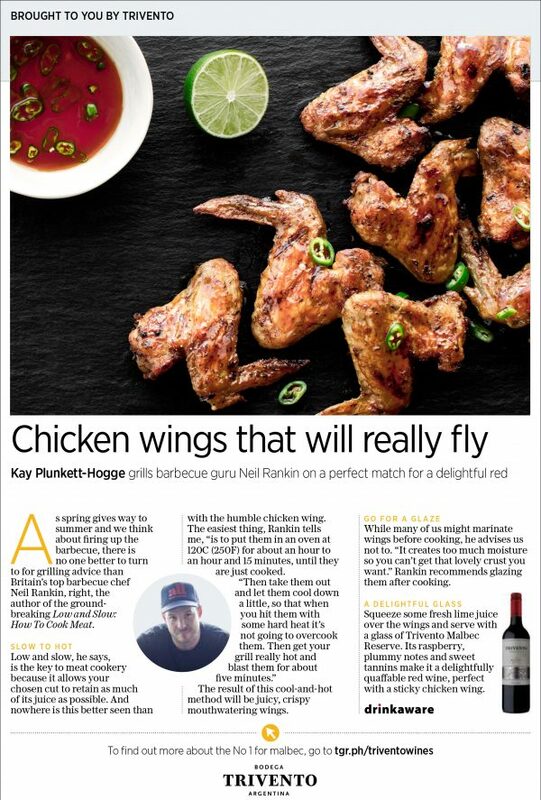 The campaign is further supported with three offline pieces of content in The Saturday Telegraph Food & Drink section which is reinforced with digital content. In addition, a social media campaign will run over the summer to drive consumer engagement and interaction.